The Rob Roy occupies a prime location in Tweedmouth facing towards the sea, with a stunning view of The River Tweed Estuary. 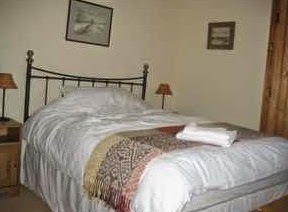 It is short walk from the Historical Town of Berwick upon Tweed, and within easy reach of Spittal Beach and Promenade. 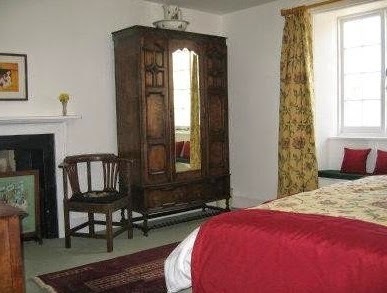 There are five rooms available for accommodation in The Rob Roy, three Double Rooms, one Twin Room, and a Family Room. 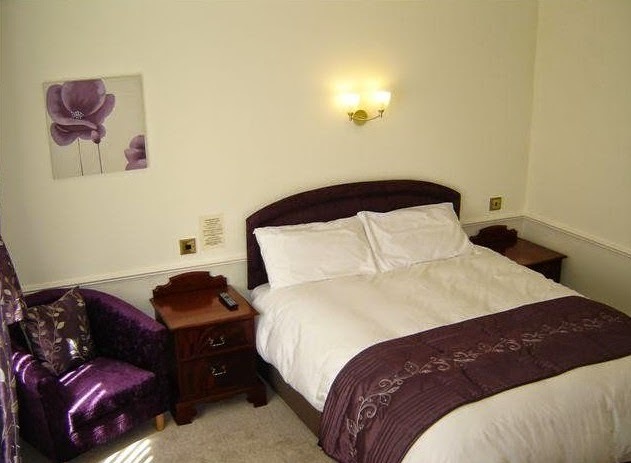 All rooms have en suite facilities and are comfortable and stylishly furnished. 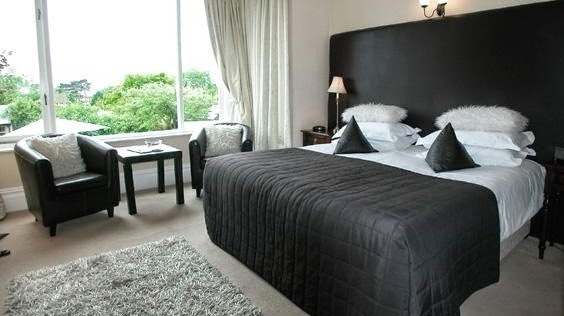 Also benefiting from Television, Tea and Coffee making facilities, Alarm Clocks and Hairdryers, the accommodation at The Rob Roy offers everything you could need from a quality Northumberland Bed and Breakfast. The Bar at The Rob Roy is well stocked with Real Ales and a Selection of Wines. Our popular Beer Garden is a great way to enjoy a quiet drink whilst taking in the views of the River Tweed as it joins the North Sea. Whether you want to Pop in for a Pint in a relaxing and welcoming environment, Dine in our Fine Restaurant, or use our Quality Accommodation as a base from which to explore the surrounding area, visiting The Rob Roy represents an excellent choice. 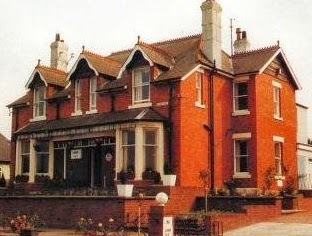 Accommodation is offered on a B&B basis. Freshly cooked breakfast is served in our dining room with separate dining tables. 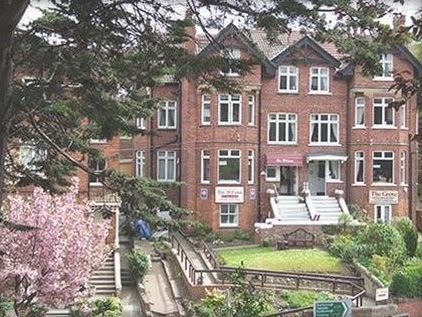 All our nine bedrooms are en-suite, have a colour television, heating and tea and coffee making facilities. Each room also has a beach or harbour view. 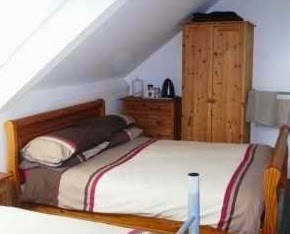 We have Single, Double and Twin rooms available. Weymouth has something to offer all age groups and interests and will offer activities for your main Holiday or Short Break any time of year. Part of the 'Jurassic Coastline' recently awarded National Heritage status; we are surrounded by outstanding natural beauty and award-winning attractions. Located just two minutes from the town centre, close by for River Cottage visits and evening meals, and a stones throw from Lyme beach, Blue Sky bed and breakfast is open all year round so you can enjoy historic Lyme Regis and surrounding countryside at your leisure. Our rooms are charmingly appointed & spacious with quality ensuite or private bathrooms. For your stay we provide complimentary toiletries, soft fresh towels, TV and drinks facilities. Free WiFi access available -WEP Key available on request. A full cooked breakfast menu is provided for your stay. In addition we offer a selection of cereals with fresh orange juice, yoghurts & fruit, ground coffee, tea or fruit teas. A full vegetarian alternative is available upon request as standard, and we are happy to accommodate special dietary requirements for breakfast - please let us know if you have any particular requests when making your booking. 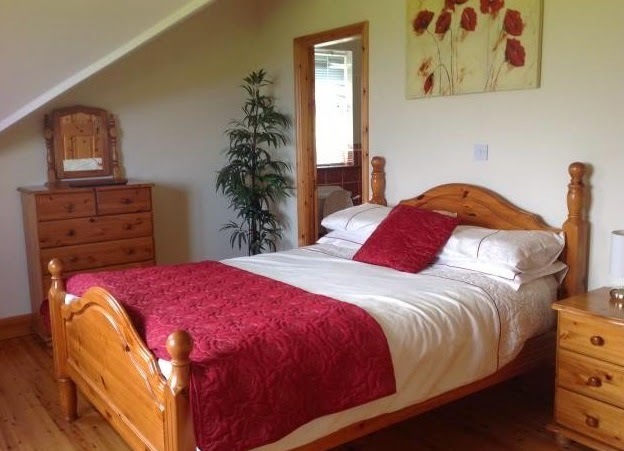 Pinewood Lodge B&B is the perfect place to unwind after a long day in the saddle, walking in the Gortin Glens or hiking in the Sperrin Mountains. The National Cycle Route 92 passes less than 1 km from our door and travels east west through Northern Ireland from Belfast to Donegal. We have safe storage facilities for bicycles in our large garage, a washroom, outdoor tap and power hose for you to use. 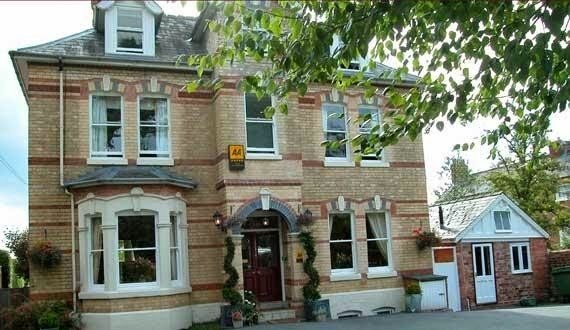 Somerville House, Hereford, AA 5 star Guest Accommodation, offers bed and breakfast in a delightful boutique hotel style setting. The beautiful late Victorian villa combines original features with contemporary decor, sumptuous bedding and stylish en-suites. 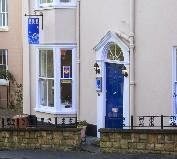 All our bedrooms have ensuite facilities, designer toiletries, modern showers (some also have a bath), original art, comfortable beds, lovely Egyptian cotton linen, flat screen TVs with Freeview, biscuits, tea and coffee making facilities, local 'foodie' mini bar (priced to encourage sampling!) iron and ironing board, hair dryer, a writing desk / dressing table, easy sitting chairs. Somerville House is THE GATEWAY for new experiences and adventure exploring the glorious Herefordshire countryside and Hay-on-Wye, the Malverns, Forest of Dean, Wales and the Brecon Beacons. 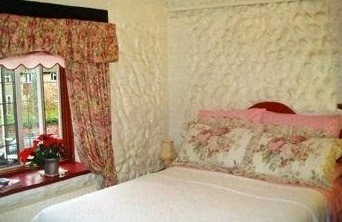 The Old Barn Bed & Breakfast is an extremely charming guest house filled with character and warmth. This lovely period house is set in the picturesque and unspoilt village of West Runton, situated opposite the beautiful Holy Trinity Church. A stunning beamed lounge has been converted from what once was the barn .This lovely room overlooks the delightful and secluded garden. All bedrooms in the guest house have their own facilities, one with a private bathroom, the others with en-suite showers and toilet. The beds are all of high quality and extremely comfortable. 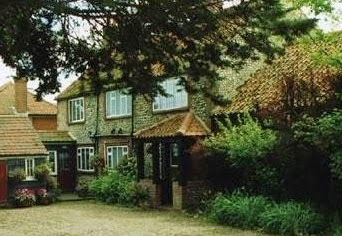 Nelsons County, North Norfolk is a whole world away from the hustle and bustle of every day life. It will take you back in time to when things were slower, calmer, when people had time to enjoy the most simple forms of recreation, like, a walk in the woods, on the cliff tops, or, along the wide sandy beaches that we have between Cromer, and Sheringham, many others like Holkham beach, beautiful little coastal towns such as Blakeney, and, Wells Next the Sea. 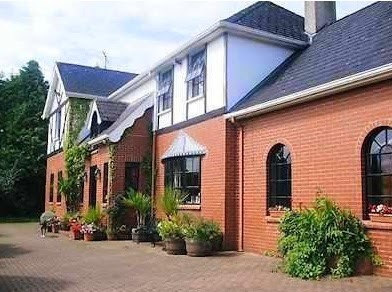 Welcome to Hillside House Bed & Breakfast, situated near Gorey and Courtown Harbour and close to Ballymoney Beach on the Wexford Wicklow Border the sunny south east of Ireland. Our modern Bed and Breakfast has magnificent views of Tara Hill, North Wexford and South Wicklow. 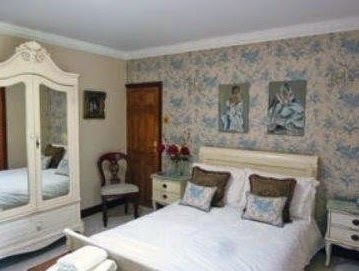 At Hillside House 4* Bed and Breakfast we have six spacious guestrooms providing peace, quiet and privacy. 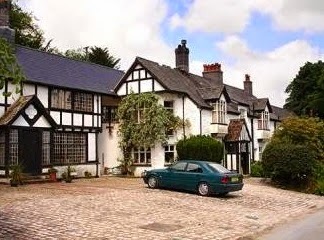 Hillside House Bed and Breakfast is an Irish Tourist Board approved Country House. 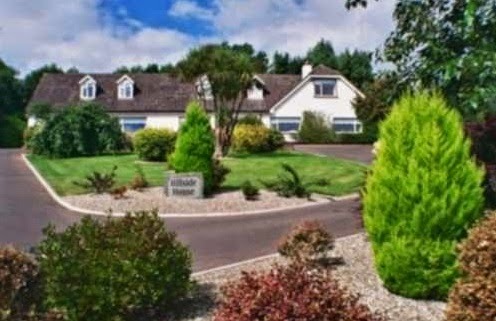 Located in a peaceful setting overlooking Tara Hill Gorey near Courtown, the Croughan Mountains and of course the Wexford/Wicklow coastline. Hillside House is situated in North Co. Wexford and is only 6 kilometres from the market town of Gorey and Courtown. Standing on a picturesque sloping site, with splendid coastline and countryside views, Hillside House is a spacious modern Bed and Breakfast. The Vallum House Hotel is situated in its own natural gardens, with car park, on the Western rim of Carlisle on the road to Burgh-By-Sands on the site where the Romans camped. Whether your visit is short or long, we will ensure your every comfort to help you relax. Only a mile and a half from the centre of Carlisle, and close to the River Eden, we are ideally situated for business men, walkers, fishermen, shoppers, and holiday makers alike. 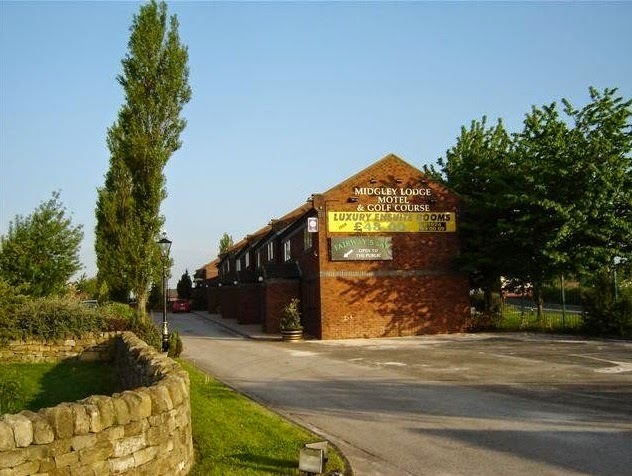 Set in a quiet residential suburb, Vallum House Hotel can meet all your requirements and guarantee your complete satisfaction. As well as our residential accommodation, we offer superb non-residential facilities for dining, private parties, weddings, and conferences. Do not hesitate to call us for any further details you may need, function details or to make reservations. We look forward to being of service to you, and to making your visit with us a pleasurable one. We are a family run bed and breakfast on the edge of Falmouth town, just 5 minute drive from the centre of Falmouth and its lovely beaches. 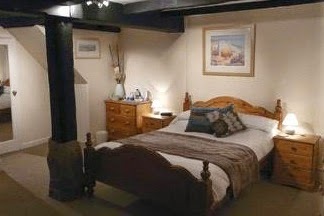 We have 3 rooms - one double en-suite, one twin en-suite and a ground floor double room. In Falmouth there are plenty of opportunities to take part in sailing, surfing, diving or fishing. The town appeals to all age groups with many restaurants, shops and plenty of nightlife. 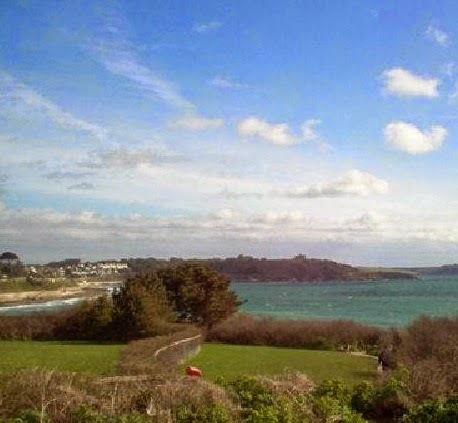 Falmouth has fine sandy, safe beaches and has the third largest natural harbour in the world. There are plenty of opportunities to take part in sailing, surfing, diving or fishing – the coast line being outstandingly attractive. Feel relaxed in our family run country Bed and Breakfast, in the heart of the Burren, an excellent base from which to tour the west of Ireland. 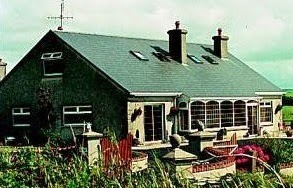 Bord Failte - approved our Bed and Breakfast has the most magnificent views of Galway Bay and the Burren Mountains. Annette is from Co. Antrim and moved to Ballyvaughan with her husband Joe 3 years ago along with their son Joseph. Joe is a native of Ballyvaughan and they both decided they wanted to live back here and enjoy their tranquil environment. 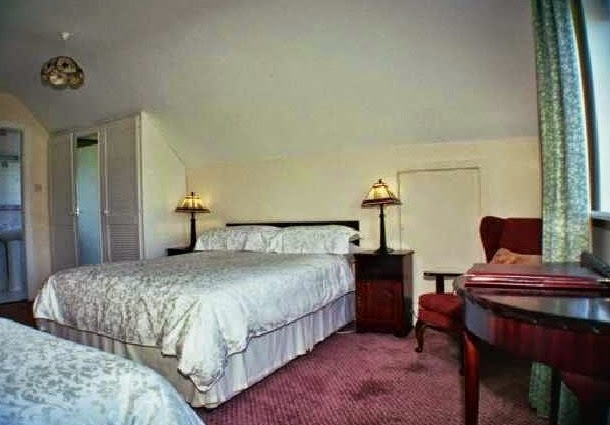 There is a Guest Room available at all times for Guests to either relax or to sit and watch some television. Also available in the Guest Room are Tea and Coffee Facilities that our Guests can avail of at all times. Aillwee Cave, Poulnabrone Dolmen Kifenora Centre, The Cliffs of Moher and the Arran Islands are just a few of many places of Interest. Traditional Music and Dance, Restaurants, Gift shops, Pubs, Sandy Beaches Beautiful walks and Mountain Climbing are all just a stones throw away from Loughrask Lodge. 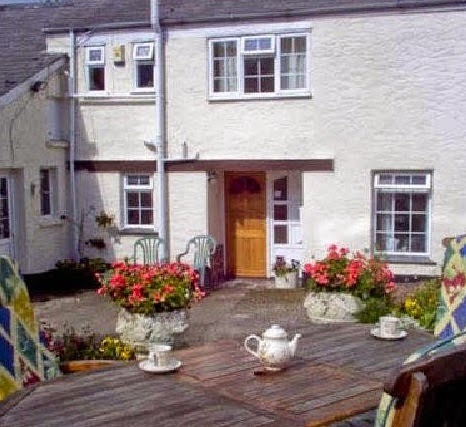 The Clochfaen offers a warm welcome to visitors from all over the world to their Bed and Breakfast, Self Catering & Holiday Cottages in Mid Wales, three types of guest accommodation, separately or in combination, for SHORT BREAKS or LONGER. The bed and breakfast annex is located all on the ground floor within the Grade II listed former servants' quarters. This self-contained unit consists of a sitting room, a morning room, a reception, four bedrooms (two double rooms, a twin room, and a bunk room) and two bathrooms. Off road parking is available for cars and motor cycles. Secure storage is also available for bicycles. 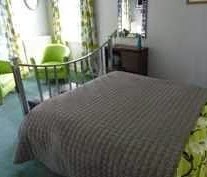 All rooms are tastefully decorated and have central heating, security safes and radio alarms, sky TV and wireless internet connection throughout. Tea and coffee making facilities are available in the morning room. 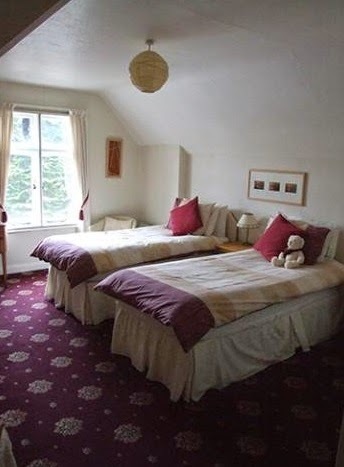 Whether for business or pleasure, Aubrey's bed and breakfast accommodation is ideally located for attractions in Mid Wales, with the Elan Valley Lakes and Rhayader to the south, Devil's Bridge, Aberystwyth and the Cambrian coast 25 miles to the west. The spacious dining room is a delight to eat in, our rooms are en-suite with tea, coffee and chocolate. For those nights in the rooms we have colour Digital TV with DVD player and a wide choice of old and new DVD's to borrow. 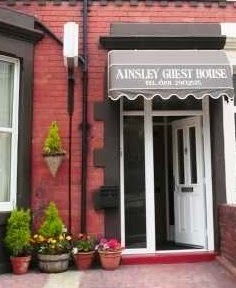 Welcome to the Ainsley Guest House, please take your time to view what we have to offer. If you like what you see here why not contact us and make a booking for your stay. 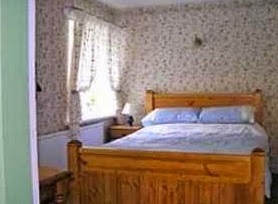 The Ainsley bed and breakfast is a friendly 5 bedroom Guest House. Perfect for family holidays or contractors looking for a homely place to stay inbetween work. All stag and hen groups are also welcome. The premises includes free parking and all rooms are well equipped include Wi-Fi, digital TV, hair dryers, tea & coffee with a sink. Contractors can have a packed lunch available upon request. Please look through our website and see what we have to offer, we look forward to hearing from you soon. We are situated on a working arable farm set in the Cambridgeshire countryside. Castle Farm is just outside the village of Gamlingay on the Cambridgeshire/Bedfordshire border in a lovely peaceful setting. We are within walking distance (less than a mile) of the village, which has a church, shops, two pubs, cafe and Indian restaurant. There is ample parking space. Guests are welcome to use the lounge and garden. The Kings Head Hotel, which dates back to the 14th century, is situated in the most picturesque street in the centre of Ross. 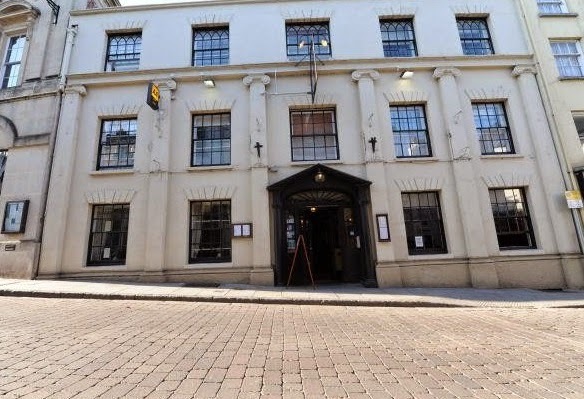 Until the advent of the railways in the 19th century, the Hotel was a small Coaching Inn. During Georgian times an extra storey was added and the facade changed to the current one. The Kings Head has open fireplaces and a wealth of oak beams. A tunnel reputedly runs in the cellar past the 12th century well to the old Saracens Head Inn. Occasionally there have been reports of ghosts and the clatter of horses from time past. We aim to bring the warmth of welcome and hospitality of a bygone age with convenience of the 22nd Century. 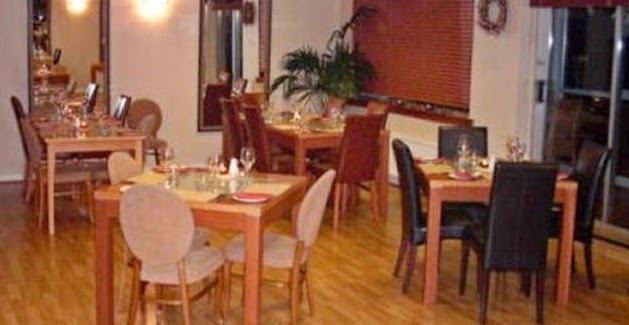 The newly refurbished King’s Head conservatory restaurant is a relaxing environment to enjoy an evening. Our chefs use local market fresh produce, offering a tantalising menu, with something to suit all tastes. Our restaurant is open to non-residents and is extremely popular in the local area. To guarantee a reservation we recommend contacting the hotel in advance to make a booking. Ross on Wye is a small market town nestling alongside the meandering River Wye. It is an ideal base to explore the surrounding countryside, including the Forest of Dean, The Brecon Beacons, Malvern Hills and the Cotswolds. 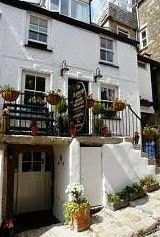 The Anchorage Guest House dating back to 1730 is Grade II listed for its architectural and historical interest. Nestling in the heart of the old artists and fishermen's quarter we are in easy reach of all beaches, restaurants and car parks. Our four comfortable rooms are well equipped, including a TV and DVD player, free WI-FI access and most have en-suite facilities. Our breakfasts, which are served in the charming dining room, are made with the freshest Cornish ingredients where possible. There is a self-service table with a selection of fresh fruit, fruit juices, yoghurts and a variety of cereals. Hot drinks include breakfast tea, herbal & infusion teas or a cafetiere of coffee (decaffeinated tea and coffee are available if you prefer). St Ives with its many galleries including The Tate and the South Western part of Cornwall have so much to offer with world-wide attractions such as The Eden Project and Lands End, numerous National Trust Gardens and many fascinating animal sanctuaries like the Seal Sanctuary at Gweek and Paradise Park, right on our doorstep. Discovering this part of Cornwall will keep you busy for many holidays whatever time of the year you decide to visit! Luxurious comfort and tranquility await you at Frogs Hall, delightfully secluded yet easily accessible. 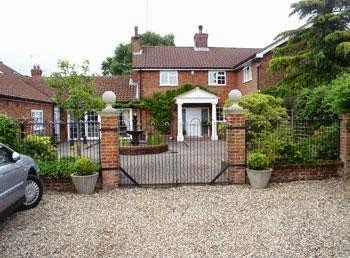 Set in beautiful grounds, 20 acres of paddocks, lakes and ponds with the use of covered pool and spa. We have been officially inspected by the East of England Tourist Board and are delighted to report that once again we achieved the highest classification of 5 stars. Even better, we have also been granted a Silver Award for Excellence. 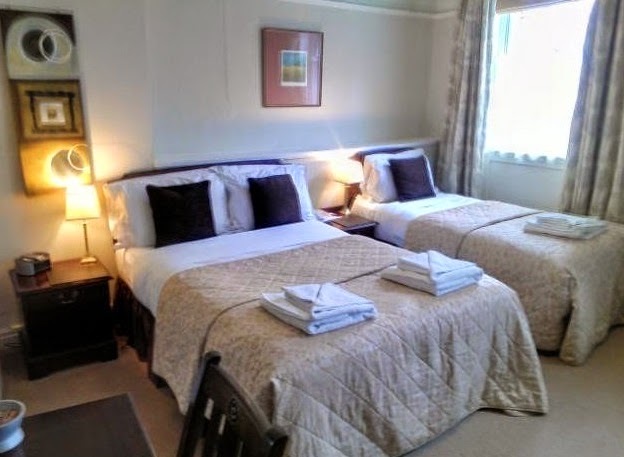 Each room is comfortably and thoughtfully furnished to a high standard, having a refreshment tray with a good selection of hot drinks and biscuits. Dereham is the heart of Norfolk, an ideal tourist base, with the city of Norwich just 14 miles away. 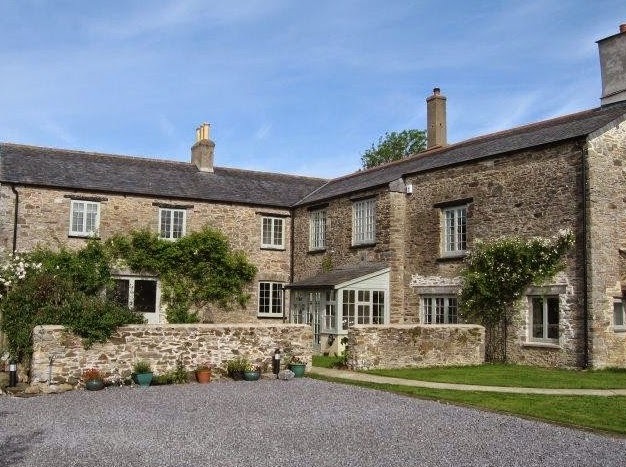 Frogs Hall Farm is a beautiful country house with original architecture and landscaped grounds its no wonder many of our guests return time and time again. 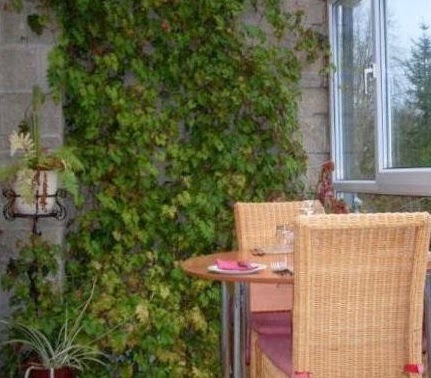 Ballard House B&B is a handsome, modern bungalow set in a peaceful and quiet location on the Clonakilty/Kinsale road, just four kilometres from Clonakilty in County Cork. Guests will enjoy a warm welcome, lovely countryside and tasty local food during their stay. 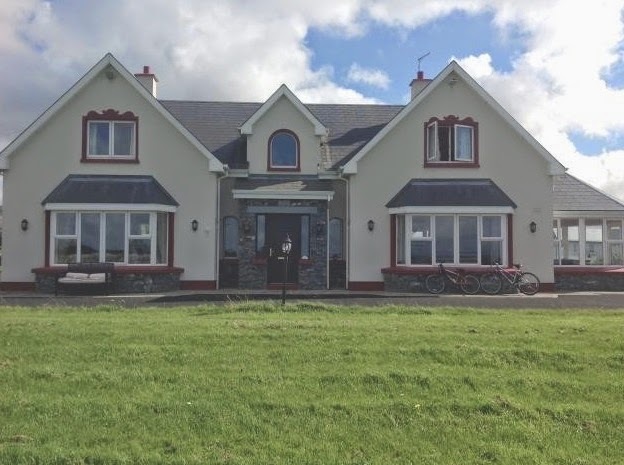 Enjoying a prided location just a five-minute drive from Clonakilty, with its award winning Irish pubs and restaurants, and a short distance from the seaside beauty of Kinsale, Ballard House B&B is an ideal base for touring the many sites and attractions of West Cork and nearby County Kerry. The surrounding area is well served by a range of stunning beaches, such as Inchydoney, Long Strand and Red Strand, where visitors can try their hand at surfing. If you're looking for things to do in the area why not search 'Wild Atlantic Way for things to do in the area'. Strathaven itself provides local shopping, tearooms, and a local park complete with boating pond, children’s play areas, putting, tennis, and its own miniature railway. With open countryside and cycle tracks nearby, there is plenty of scope for keen walkers or cyclists, and there is also a Covenanter Trail for those interested in local or Scottish History. 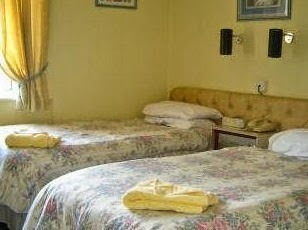 The Midgley Lodge Motel provides a standard of room comfort normally only found in FIVE star hotels. The luxurious bedrooms all enjoy a panoramic view across miles of open countryside and our Nine Hole Golf Course; with six par four's and three par three's. There is a choice of single, double – twin or family rooms. All are exclusively decorated, generous in size with en-suite bathroom, equipped to a first class standard. This is the perfect setting for the family, as well as the traveller or business person looking to break up a journey. Set in a peaceful rural location surrounded by organic farmland, Blackler Barton House Bed and Breakfast is just a couple of miles from the A38 Exeter/Plymouth Expressway. It is an ideal base for enjoying the great walking country in the Dartmoor National Park, yet at the same time only a few miles from the English Riviera of Torbay and the spectacular coastline from Dartmouth towards Plymouth. It is the perfect oasis to relax and enjoy Devon’s delights. Blackler Barton House has three guest bedrooms, two of which have en-suite facilities, and one of which has a private bathroom. Our rooms are all decorated to a high standard and also feature comfortable Hypnos beds, Egyptian cotton sheets, Sony LCD colour television, hair dryer, and a beverage tray. 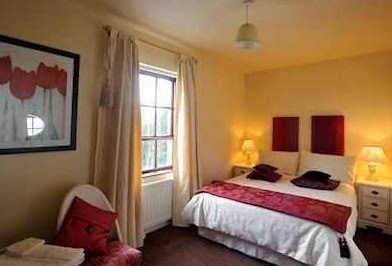 All rooms are centrally heated, with individually controlled radiators. Apart from beautiful Dartmoor, there is plenty to do locally, including visiting Ashburton, an attractive stannary town and Totnes, an Elizabethan market town.